Отель Guzhen Century Hotel находится в городе Qiaokou. 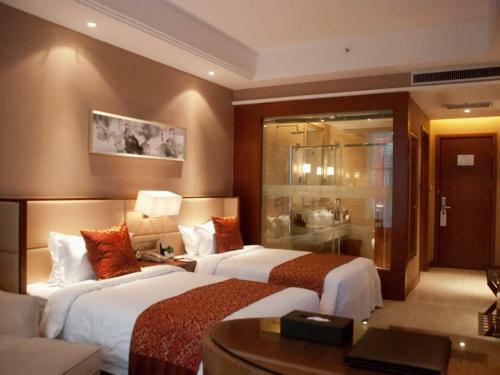 Guzhen Century Hotel offers accommodation in Qiaokou. For your leisure, it provides evening entertainment on site. It is 7 minutes' drive from Guzhen Long-distance Bus Station and 8 minutes' drive from Guzhen Railway Station.